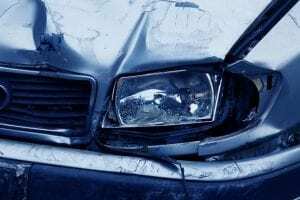 Irondequoit, NY (April 16, 2019) – On Tuesday afternoon, April 16th, dispatchers alerted police and paramedics to the existence of a motor vehicle accident that was reported to have occurred along Route 590. The crash, which was confirmed to have resulted in at least minor injuries, was stated to have taken place at 2:38 p.m., according to police. Authorities confirmed that emergency medical crews were summoned to the scene in the northbound lanes of NY-590 at Empire Boulevard to assist any injured parties. According to paramedics, at least one person sustained injuries due to the impact of the accident, although the severity of those injuries has not been verified at this time. Police have not confirmed the number of people involved in the crash but no more than two vehicles are believed to have played a role. The cause of this incident is presently under investigation.